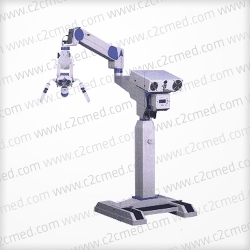 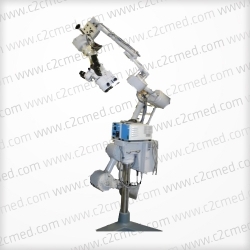 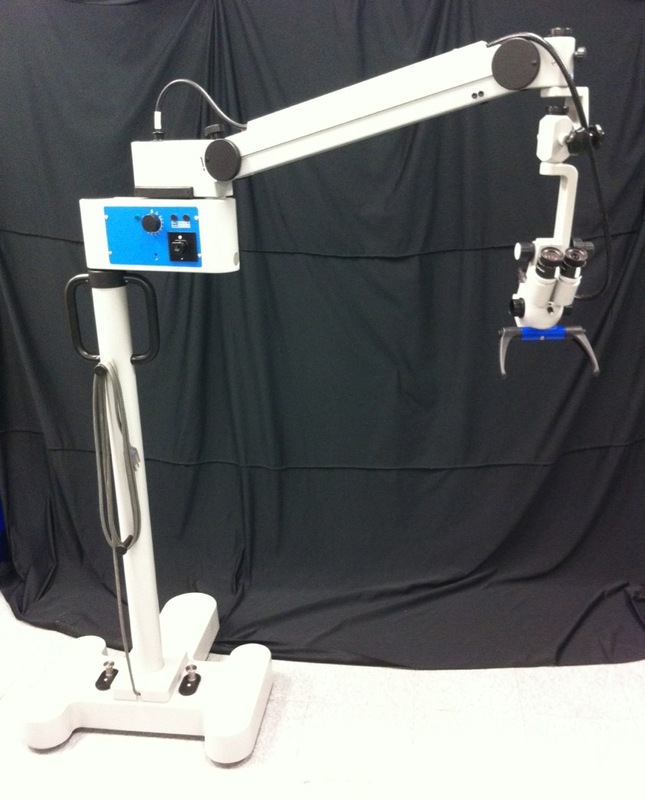 The Zeiss OPMI 111 Surgical Microscope is a unique and precise piece of medical equipment. 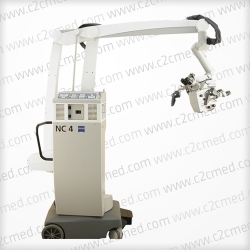 Top of the line Fiber-Optic Illumination. 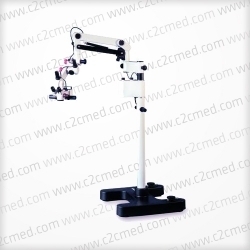 5-Step Magnification for precise viewing.